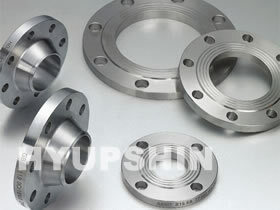 * The weight is approximate and calculated on base 7.85 Kg/dm3. ** Raw hole to be worked again according to the real external diameter of the pipe. 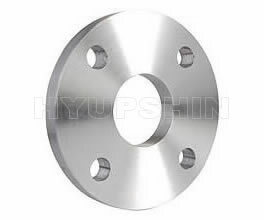 *** For oil piping the flange should have 8 holes.